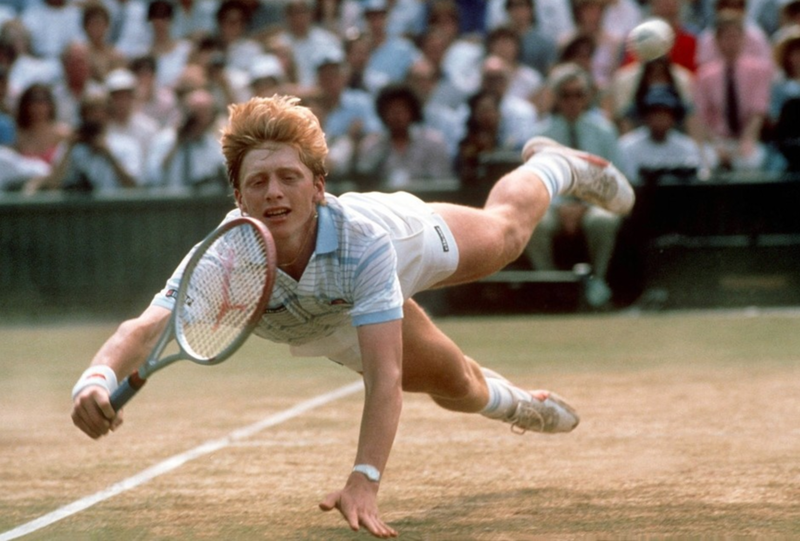 Towards the end of the 1980’s and into the 90’s the German tennis player Boris Becker was unassailable. The strength of his serve was breath-taking; no one had hit the ball with such ferocity and power before. The first three times Becker played the American Andre Agassi he beat him outright. Agassi, along with the other leading players on the grand slam circuit, knew that if he was ever to beat Becker then he would have to change his game. 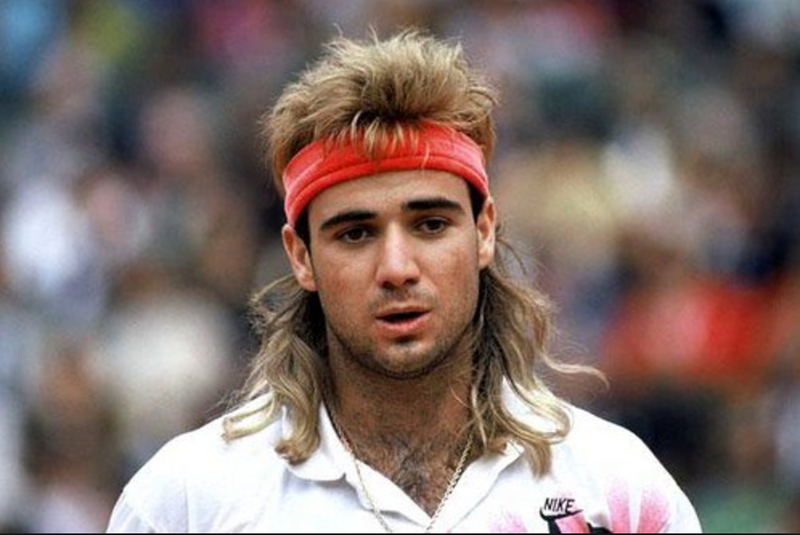 But Andre Agassi chose a different path to his peers. While the other top seeds were spending extra hours down the gym, bulking up and attempting to match Becker’s extraordinary serve, Andre Agassi took to his sofa with a large stack of videotapes. On the tapes were hundreds of hours of recordings of Becker playing. As Agassi watched game after game, and serve after serve, he noticed something that no one else had: Boris Becker had a tiny but very revealing physical tic … As he rocked backwards and forwards on the baseline, just as he was about to toss the ball in the air, his tongue would stick out the front of his mouth. If Becker’s tongue was in the middle of his mouth then the ball would be served up to the middle of the court or at the body of his opponent; if his tongue were to the left then he would serve out wide. Agassi says that as soon as he had discovered this, his problem was no longer beating Becker; it was hiding the fact that he could beat Becker’s serve at will. He would force himself to resist using his inside knowledge for most of the game, only looking at Becker’s tongue at a critical turning point in the match. Of the next 11 matches between Agassi and Becker, the former won 9, with famous victories at Wimbledon and the US Open. A creative brief is really nothing more than an invitation to solve a problem. And if you use the same strategy as everyone else to solve that problem, you will end up with the same kind of unremarkable solution. A truly original creative execution is always preceded by a truly original way of thinking about the problem.